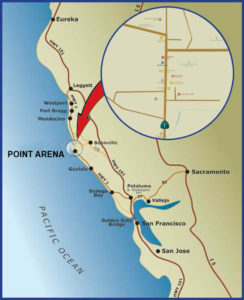 Point Arena offers unique lodging options for our visitors. 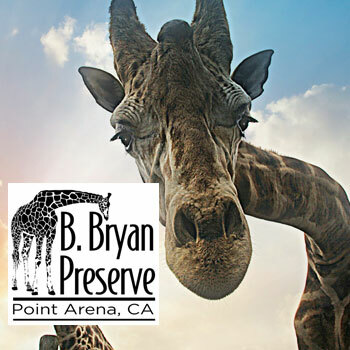 B Bryan Preserve offers lodging in fully equipped cottages at their African Hoof Stock Preserve. 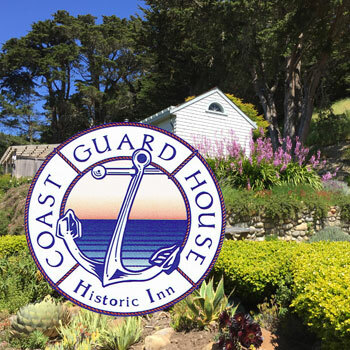 The Coast Guard House Historic Inn is an ocean view inn with 6 private rooms and cottages, complete with “jacuzzi” tubs and a full homemade breakfast. 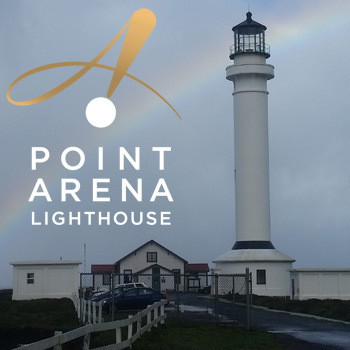 Located at the Point Arena Lighthouse, the Lighthouse Keeper's Cottages run from $150-350 per night; accommodations from 1 bedroom, 1 bath up to 3 bedroom and 2 bath homes with fireplace, kitchen, DishTV, DVD players & WiFi. 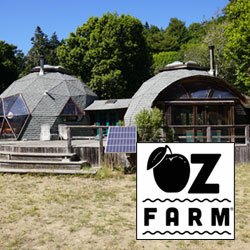 Oz Farm is a biodynamic, certified organic farm and retreat center with 7 cabins, a community house and geodesic domes available for lodging on the Garcia (Pda’hau) River. 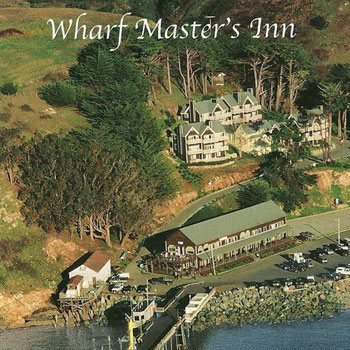 Wharf Masters Inn offers ocean views, private balconies with ocean or garden views, eco-friendly fireplaces, jacuzzi tubs, four post beds. 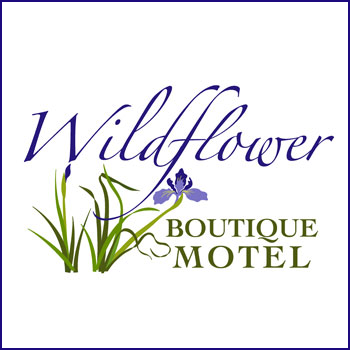 Coming in 2018, the Wildflower is a new boutique motel on Main St -- Sustainable, contemporary. Complimentary wifi and breakfast.